It’s pumpkin season y’all! 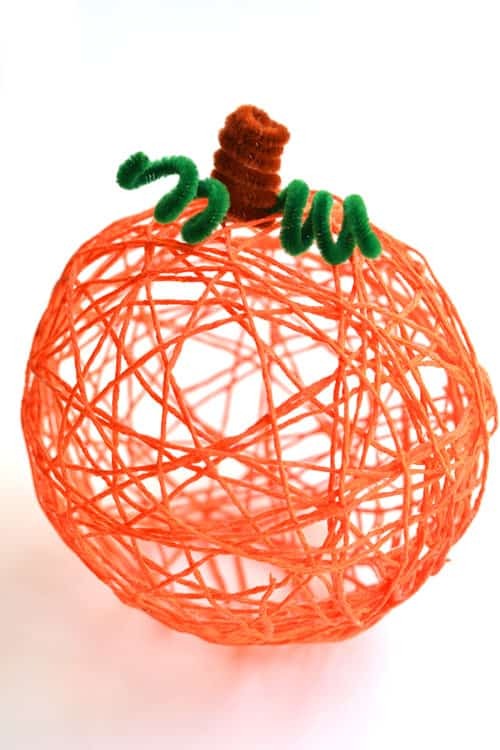 October is dominated by pumpkins – we’re either eating them, drinking them or decorating with them! 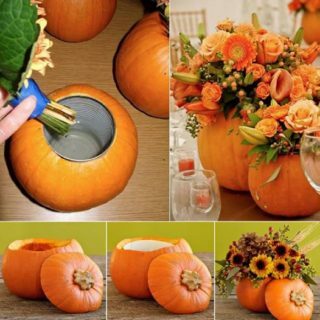 And while pumpkins are just overall awesome, they can get a bit repetitive! 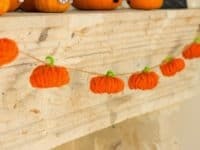 Here’s a way for you to bring some uniqueness into the pumpkin world: make these DIY pumpkins that will cost you some craft supplies and leave you with incredible pumpkin pieces! 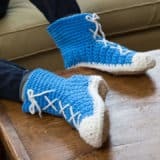 This is such a classic yarn craft but it never gets old! 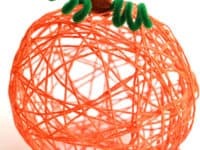 It offers a great twist on pumpkin décor and it’s very simple to make! 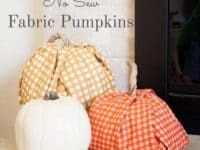 You can make as many as your heart desires and dress up your living space into some cool yarn pumpkins! 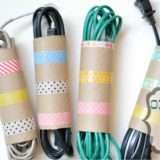 One Little Project will show you exactly how! 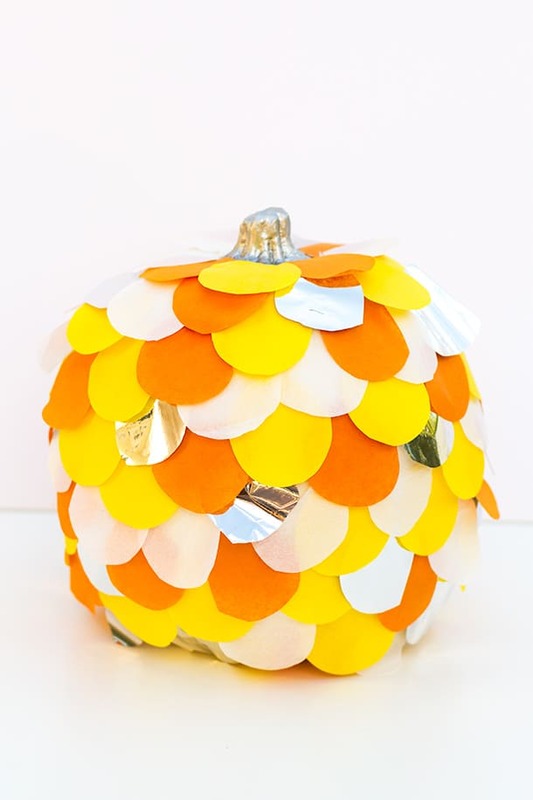 This bright and colorful tissue paper pumpkin is a joy to look at! 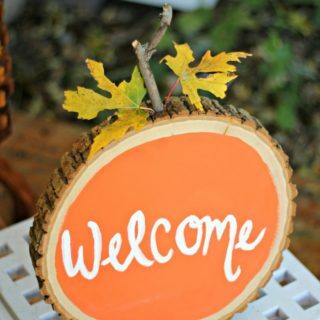 What a great project to make together with your children and celebrate autumn in all its colorfulness. 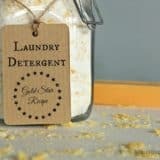 Just think of how much fun you will all have while making it! Sarah Hearts has the instructions! 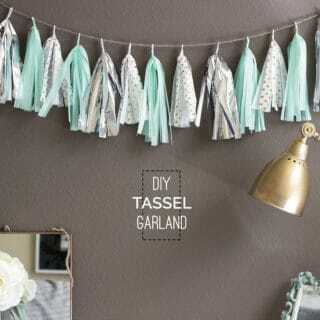 We love garlands! 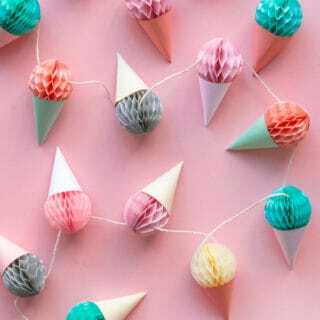 They are such a fantastic way of decorating a wall or a mantelpiece and are a total breeze to make! 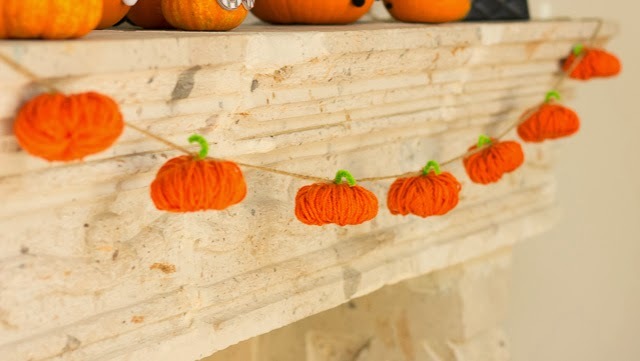 Just look at this pumpkin garland by Design Improvised! 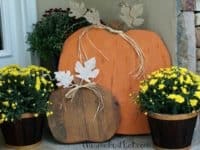 It’s perfect all around and will go great with the rest of your fall decorations! 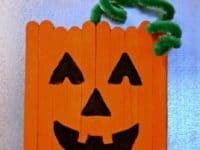 This Popsicle stick pumpkin is so adorable your kids will absolutely love it! 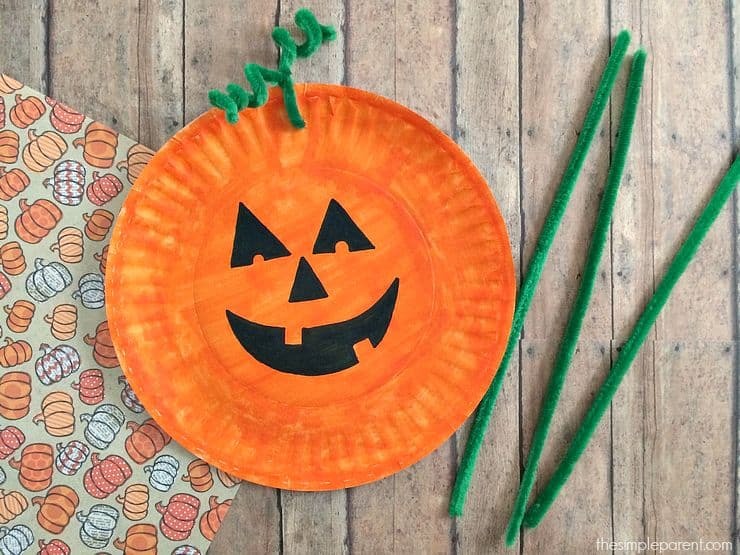 You can make this craft while you’re waiting for your pumpkin pie to come out of the oven! 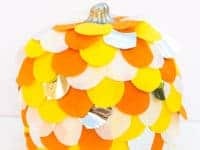 This cute pumpkin is actually a magnet, so you better make some space on your fridge! Visit This Girl’s Life Blog for more details! Paper plate crafts are the best! For one, they keep your kids busy and you can enjoy some daytime TV. 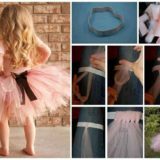 But they always look incredibly charming and give your little ones the opportunity to be a part of your home’s decorating team! 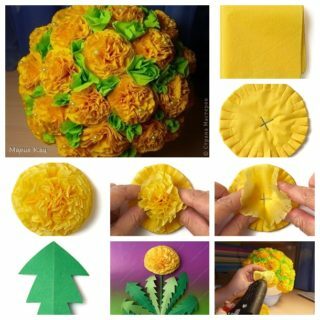 The Simple Parent shares the tutorial! 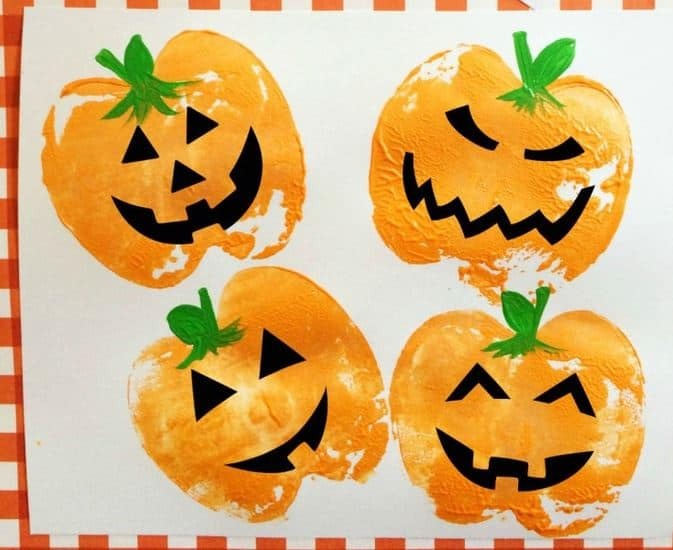 These pumpkin stamps are so handy and easy to make! Once you start with the stamping they can get quite addictive, believe us! The secret to making these stamps? An apple! We won’t say any more, just head over to Frugal Mom Eh and see the amazing stamp hack! 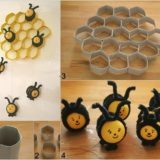 Paper crafts for the win! 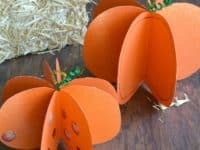 Turn a rainy fall afternoon into a pumpkin themed crafting party! 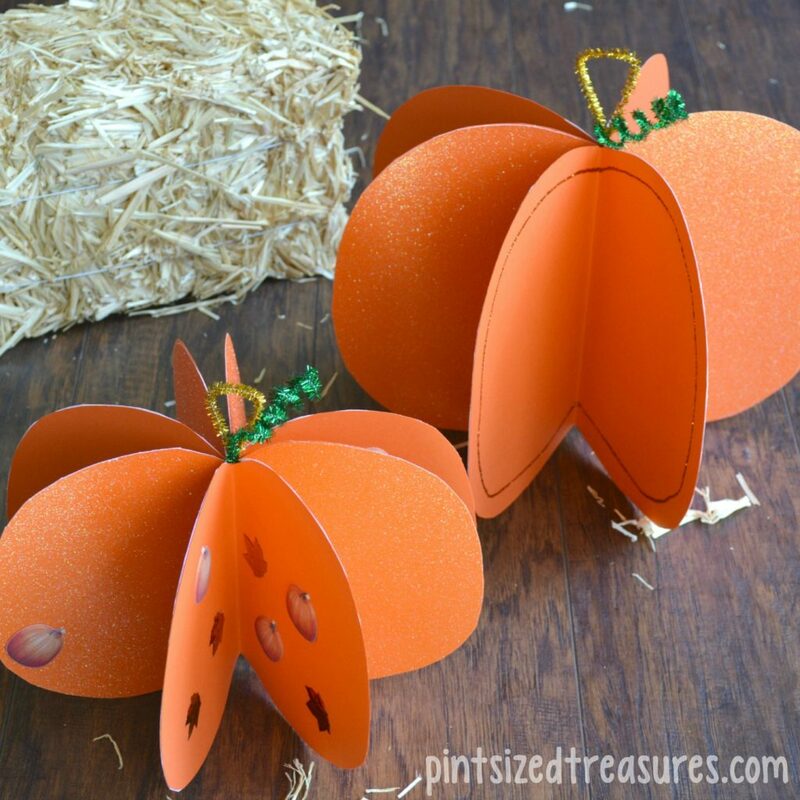 Invite your friends with their little humans, put on some good music and go on a paper pumpkin spree! 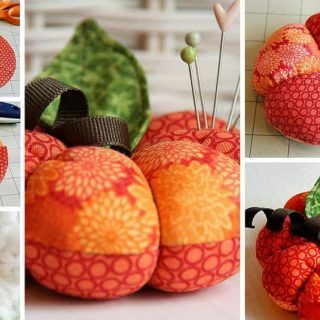 With friends, crafts and pumpkins, what more could a person wish for? 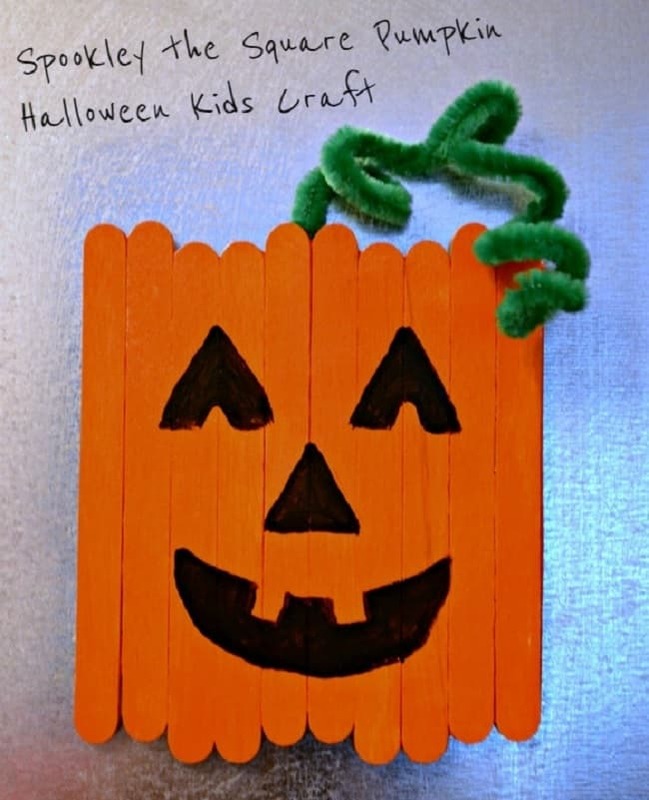 You’ll find instructions at Pint-Sized Treasures! 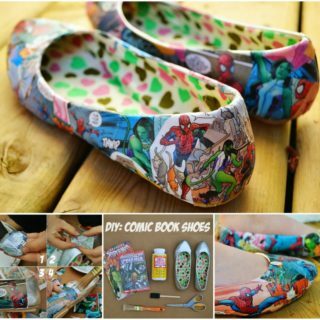 Have an old book you want to repurpose? 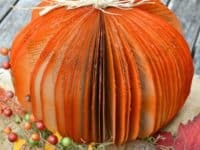 This book pumpkin is a lovely way to do so! 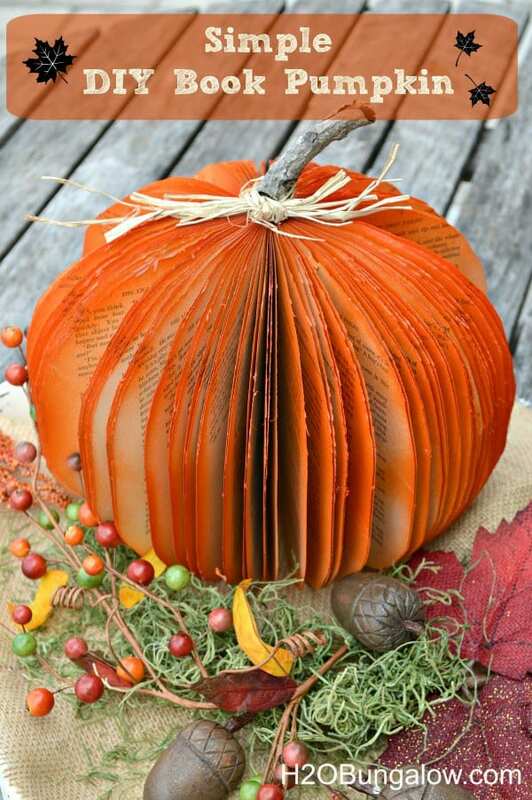 It’s a creative spin on a DIY pumpkin and will make space on your bookshelf for a new book! Don’t miss the tutorial at H2O Bungalow! 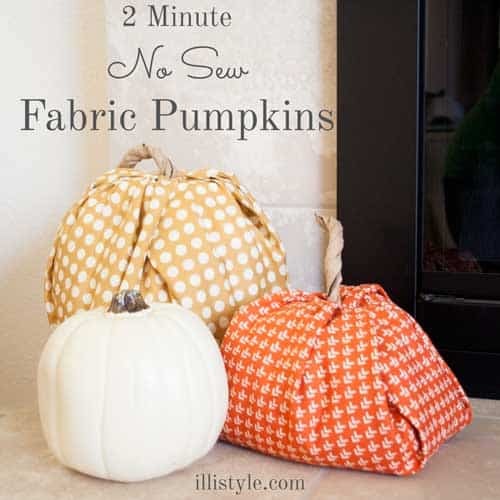 Pull out some good old fabric and you’re already halfway to a fabric pumpkin! 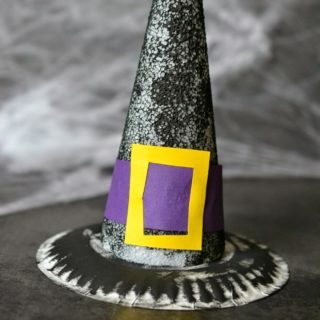 This craft takes two minutes to make! Two minutes! 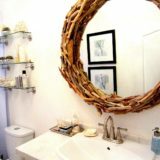 If you’re decorating your house last-minute, this is the project that will save you the headache! Illistyle has your back! 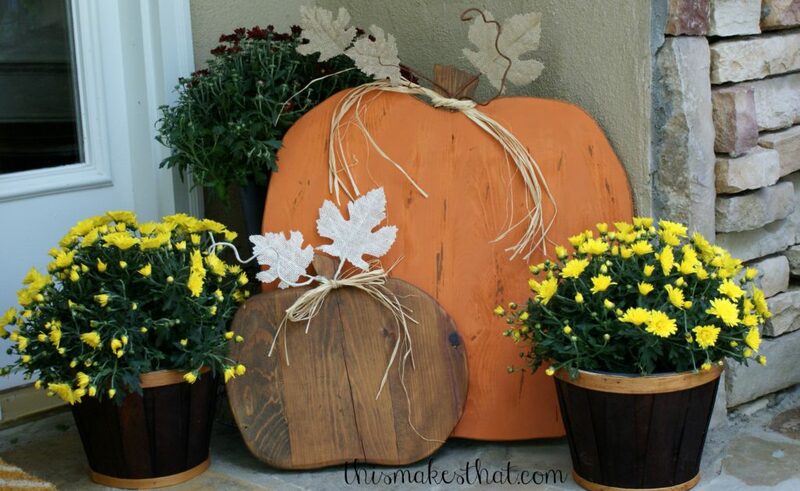 If you want pumpkins on your porch, but want something different and rustic, these wooden pumpkins are your thing! They look really beautiful and you’ll get to use them for years to come! 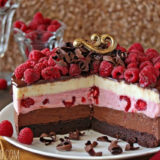 Would you like to make them? This Makes That will tell you how! 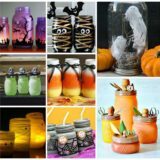 Pumpkin season has never looked so crafty!